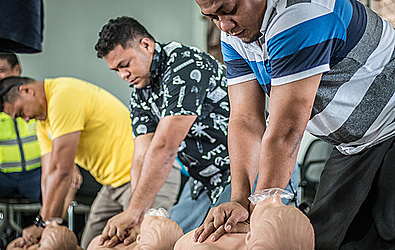 The Samoa Red Cross Society conducted cardiopulmonary resuscitation (C.P.R.) training for the Ministry of Commerce, Industry and Labors (M.C.I.L.) on Tuesday. 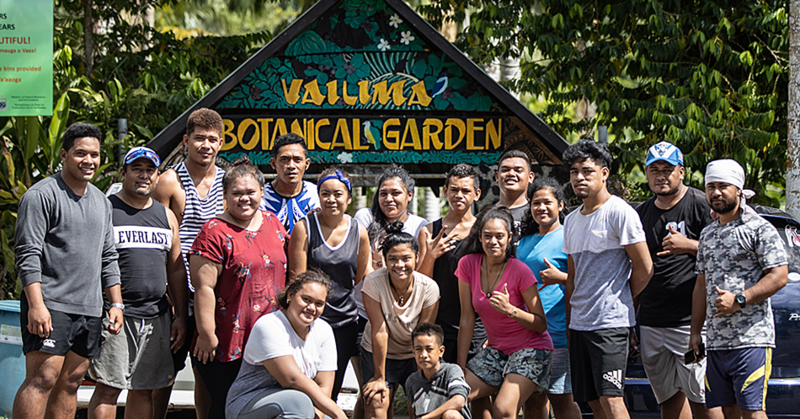 This initiative by the Red Cross aims to ensure the safety of all Samoans is safeguarded when disasters are bound to happen, and is compulsory across several government ministries. “It’s better for you to know how to save a life so that you can do so before the Red Cross and the official teams arrive,” Senior Officer for the organization, Leaso Usoalii Sulutoto said. This training can also add up to the employment status of Samoans by providing jobs. “You can even get a certificate out of this if you learn how to do a C.P.R. 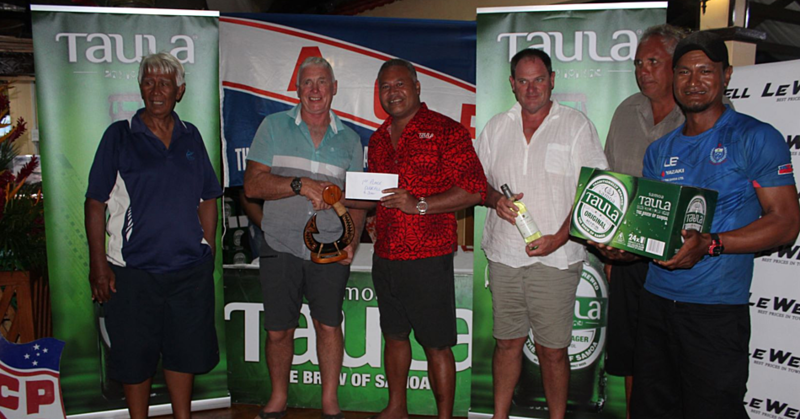 very well, to be able to help out in our communities and our country,” Leaso said. 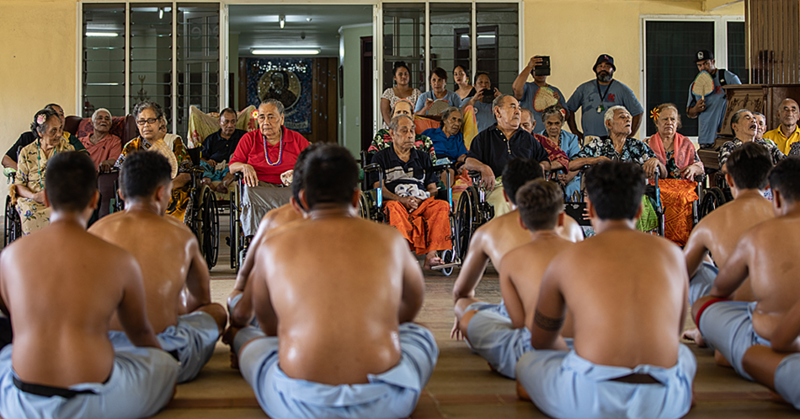 The first aid training also covers some communities and villages because of the oragnisation’s concern for the safety of the public, he said.